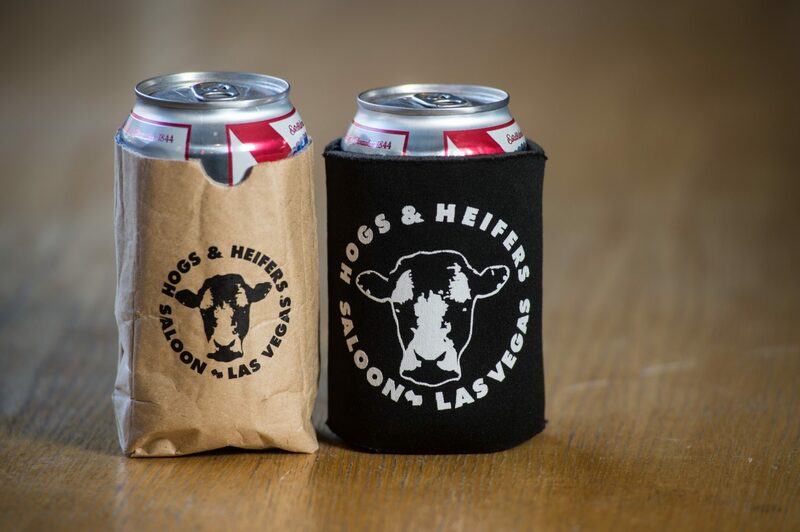 This may be the coolest thing we’ve ever seen. 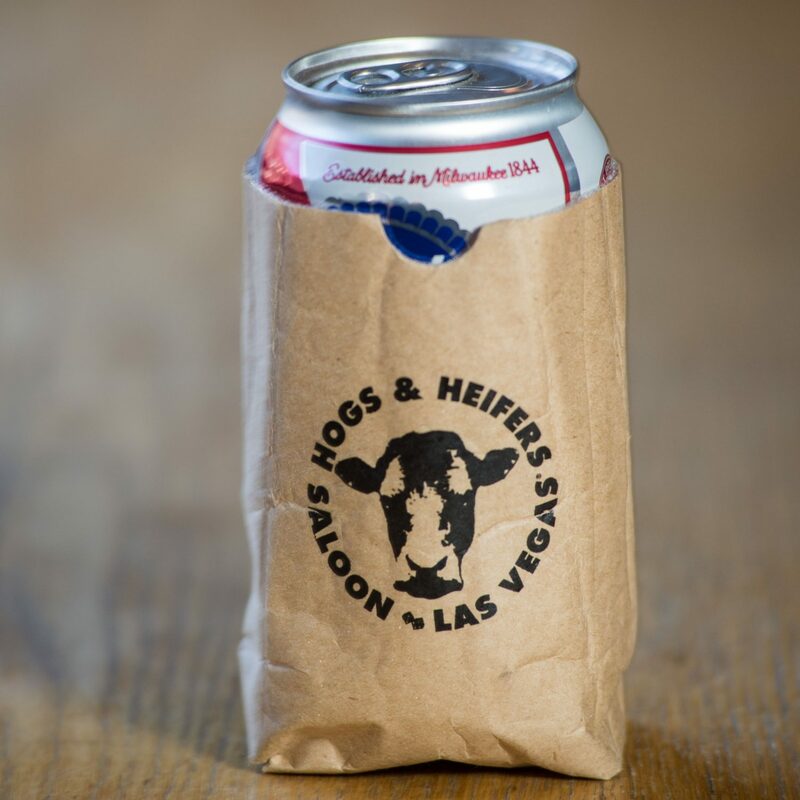 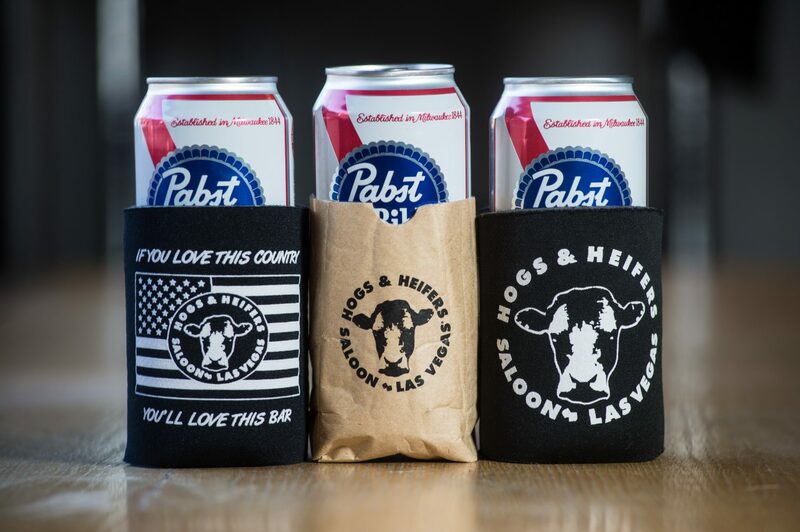 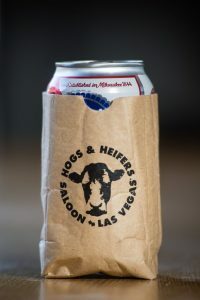 To the people that invented the paper bag koozie, we raise our cans of cold beer to you! 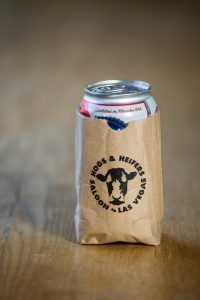 Proof that the world is still an amazing place.